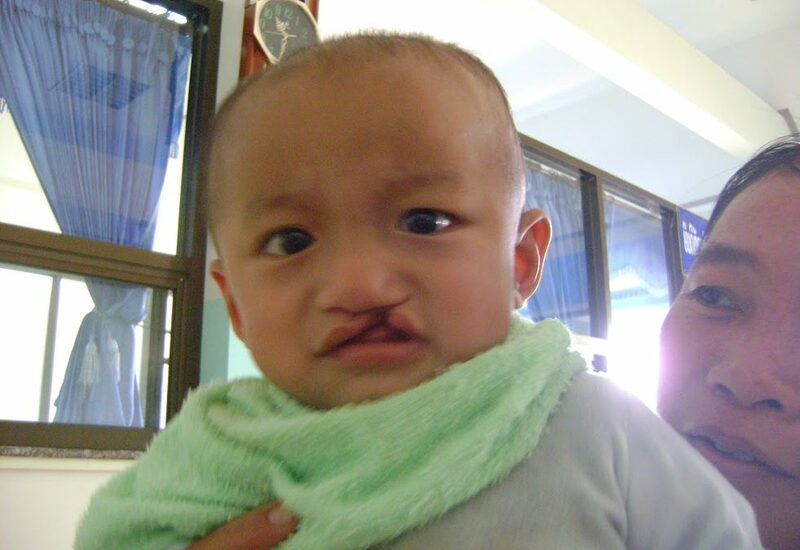 Lah Sornmanee was born with a cleft lip and palate in Udom Village, Bokeo Province in Laos. He is the youngest of three children and his father works in construction earning just over $800 per year. 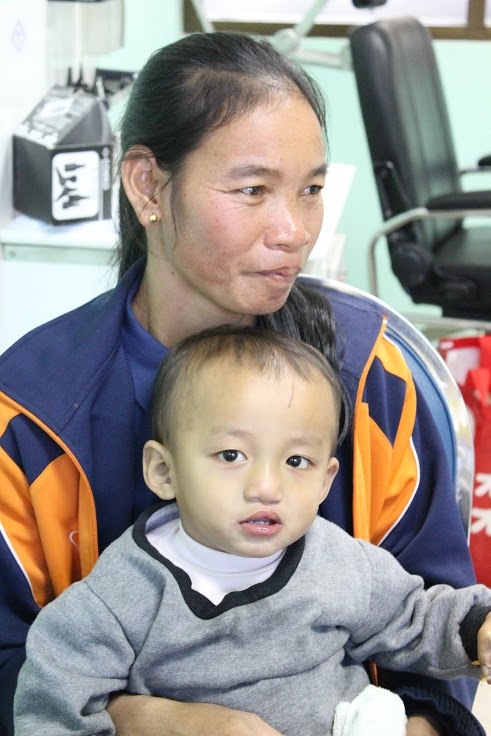 When Lah was ten months old, he was admitted to our Thai partner project to have his cleft lip and cleft palate repaired. 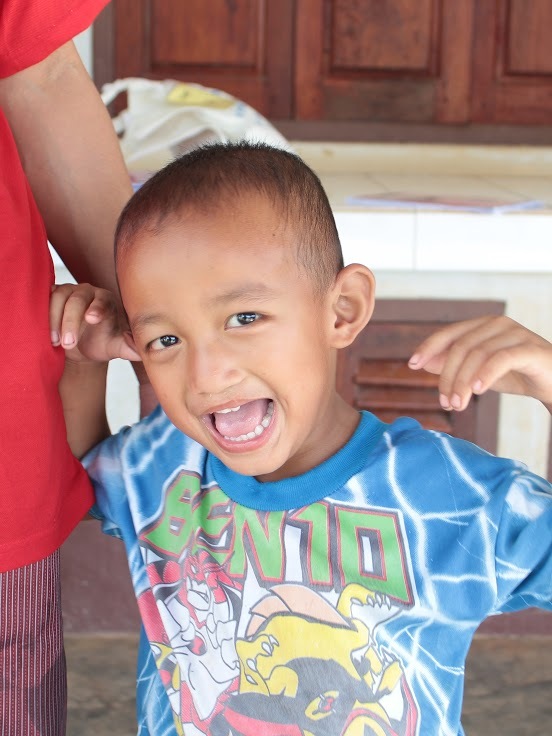 Three months after Lah’s second surgery, he began receiving speech therapy. After a speech assessment in December 2011, Lah started visiting a mobile speech unit, and getting regular dental and ear assessments. In 2014, Lah was recruited to the speech camp at Bokeo Hospital, near the Thai-Laotian Border and there he continues to receive speech support. Speech camps are an innovative short-term solution to address the lack of trained speech language pathologists and speech development services in Thailand and Laos. 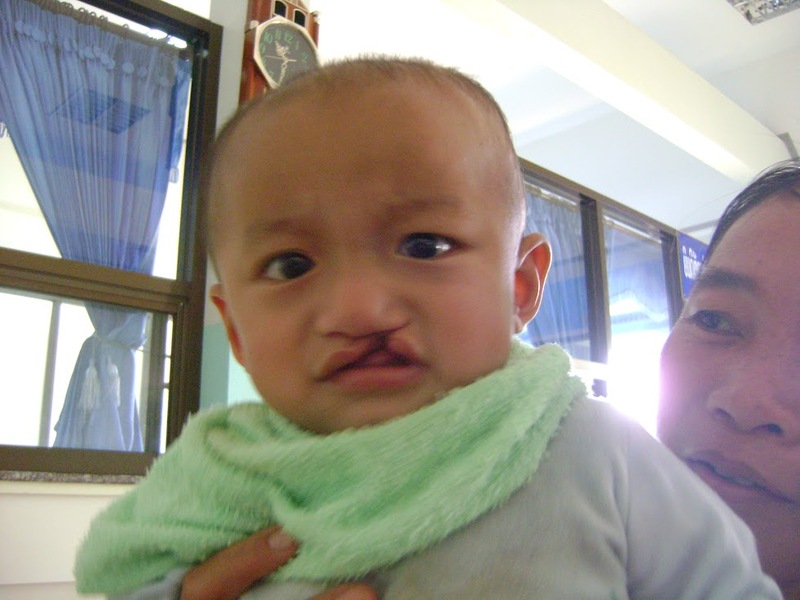 While Thailand has one of the highest cleft incidences in the world, the country only has 108 trained speech pathologists and of these, only six are based in the northern region. Thanks to participation in speech camps and ongoing support from his mother, Mrs. Jansee, Lah’s speech has dramatically improved. Today, at four-and-a-half years old, Lah is described as a very happy boy who’s always smiling and eager to make new friends.